Love, relationships, gossip and a chance to know more about your preferred actors - Bollywood loves dishing up celebrity chat shows. But what of the journeys of the superlative performers who set new benchmarks in regional entertainment? 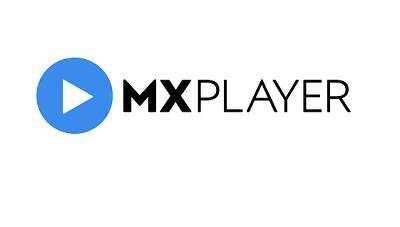 MX Player – one of the leading streaming apps of the country brings viewers a chance to get up close and personal with regional sensations as the marquee chat show Famously Filmfare goes regional. The show will launch in Kannada, Malyalam, Telugu, Tamil, Punjabi, Bengali and Marathi and will see powerhouse actors like Priyamani, Chinmayee, BhavanaBalakrishnan, Surveen Chawla, AbirChaterjee and AmrutaKhanvilkar turn host for the series. A show that is a perfect blend of reality, fun and gossip will see celebrities from each region grace the show and pour their hearts out. Some of the guests on the show are Badshah, Jimmy Shergill, Mahi Gill in the Punjabi version; R. Madhavan, Tamannah Bhatia, Shruti Hassan, Kajal Agarwal in the Tamil version;RakulPreet Singh and RanaDagubati in the Telugu edition; and Sonali Kulkarni, RenukaShahane, Swapnil Joshi and AmeyWagh in the Marathi edition. Watch Famously Filmfare for free, starting 20th February only on MX Player!